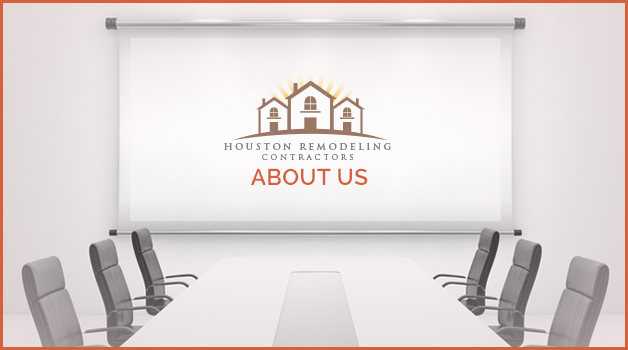 Houston Remodeling Contractors adheres to very high standards when it comes to developing aesthetically pleasing and innovative designs for kitchens, bathrooms, roofing, foundation, flooring needs, paint and more. We only work with the highest quality construction materials, on top of devoting our full attention to craftsmanship while maintaining timely customer service processes. To learn more about our story, just take time to read some of our customer testimonials or take a look at our before-and-after photos. We work hard to make sure that all of our projects add value and function to our clients’ everyday living spaces. In fact, much of our business comes from referrals and repeat clientele. We find this an astounding achievement within an industry infamous for single-digit referral rates. Whether you’d like a makeover, repairs after an unforeseen accident or something else, our comprehensive solutions are convenient, budget-friendly and long-lasting. Moreover, our design consultants have a combined experience of over 83 years. Whether you have a budget of $3,000 or somewhere in the six-figure range, you have access to that expertise and level of professionalism. We enjoy helping clients who have been dissatisfied with our competitors. This is because, unlike other companies in the industry, we are here for the long haul, and we are here for you. Stop by Houston Remodeling Contractors today to receive a consultation and an unparalleled experience. We want to be your remodeling partner now and in the future.